Create a coastal atmosphere in your guest room with the EnCasa Tufted Painterly White 2 x 3 Rug. This nautical area rugfeatures brushstrokes in bold colors for defining style. Vacuum regularly and spot clean. Professional cleaning recommended. 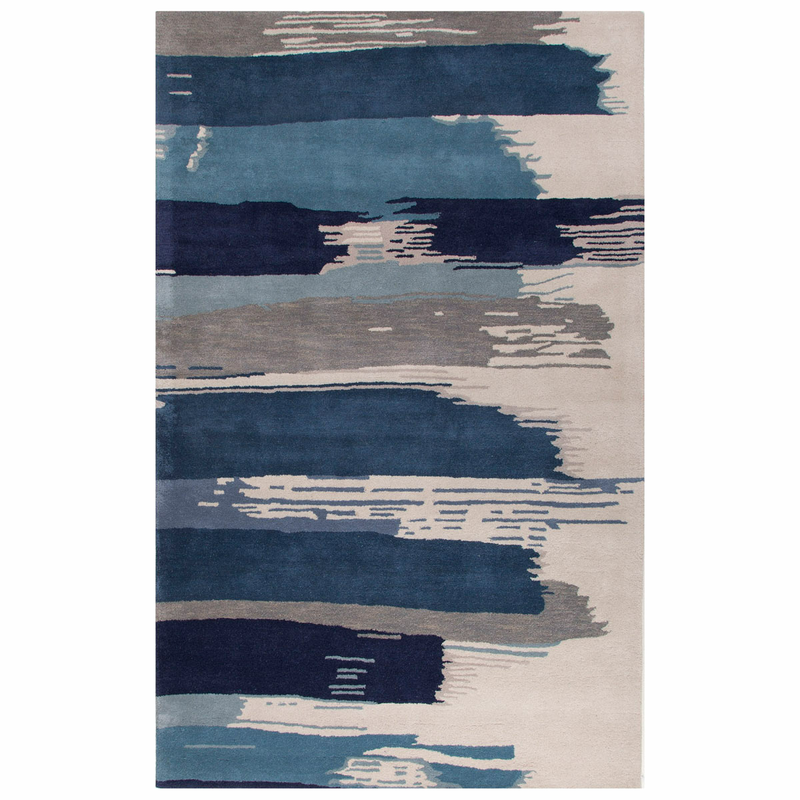 For additional pieces, we ask you to make time to view our full range of coastal area rugs at Bella Coastal Decor now.